Can Tho (VNA) – The Mekong Delta city of Can Tho aims to complete building new-style rural areas by 2020, according to Deputy Director of the provincial Department of Agriculture and Rural Development Nguyen Anh Thuy. 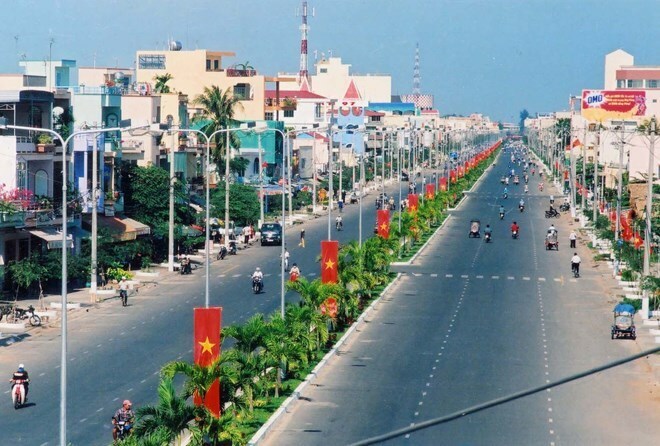 By the end of June this year, 20 of the city’s 36 communes and one of its nine districts (Phong Dien district) met national standards in the field. Educationally, Can Tho recognised eight more schools at national standards in the first half of 2016, raising the total number to 119 out of 189. In 2018, it hopes to have more six communes become new-style rural areas. At a meeting with municipal authorities on August 29, Deputy Minister of Education and Training Pham Manh Hung, who led a delegation from the Central Steering Committee of the national target programme on building new rural areas, lauded the city’s efforts in the field. He reminded the locality to focus on reforming and promulgating policies and mechanisms to support people in rural development, especially appealing for investment in areas like the economy, healthcare, sports and education. The national target programme on building new-style rural areas, initiated by the Government in 2010, sets 19 criteria for socio-economic development, politics, and defence, aiming to modernise rural areas.